We acknowledge our partners and sponsors for their support, guidance and shared achievements. 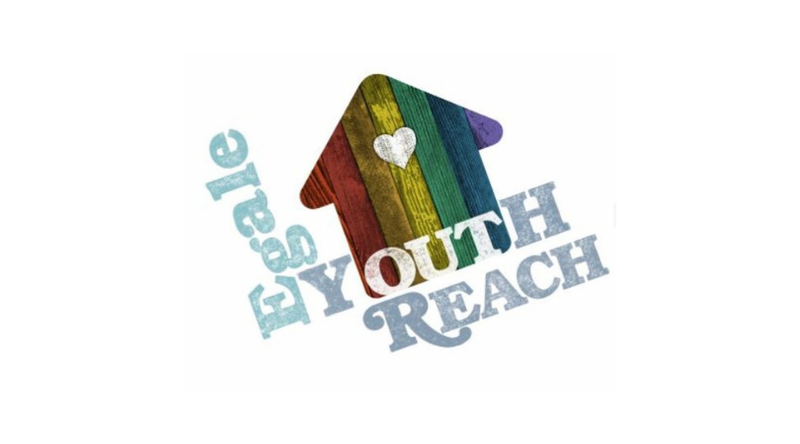 Mental Health Counselling and Drop-in Centre for LGBTQ2S Youth experiencing homelessness. The Gatehouse provides support, community, and resources for individuals impacted by childhood sexual abuse. YWCA Toronto Elm Centre offers market rental housing to women and women-led families.